Illinois lawmakers racing the clock to reach agreement on a state budget before a midnight deadline lost the race Friday night. Phil Rogers reports. 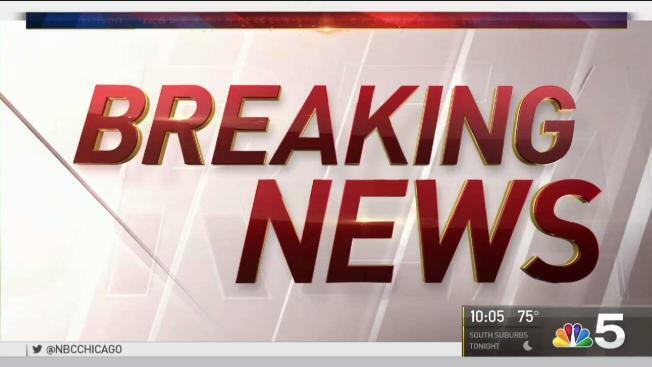 Illinois lawmakers racing the clock to reach agreement on a state budget before a midnight deadline lost the race Friday night. Adding to the gloom, a Federal Court order saddled the state with massive new bills. 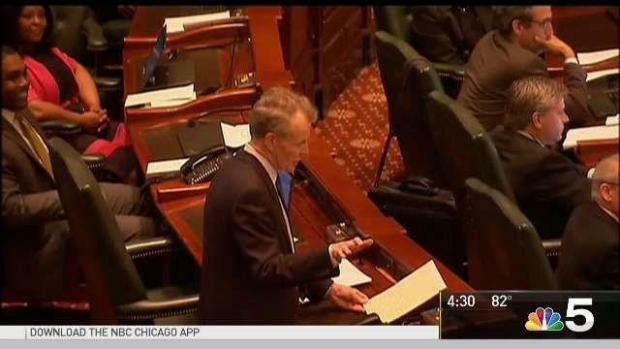 At midday, Speaker Michael Madigan conceded that he would have to call members back on Saturday. Madigan said he would send letters to Illinois bond agencies, asking them to give the state more time. "Much work remains to be done," Madigan said. "Let's keep up the good work, and we'll get the job done." Progress has been made on the state’s budget negotiations, but it appears that no budget will be passed before a midnight deadline. NBC 5’s Phil Rogers has more on the state of Illinois potentially entering yet another fiscal year without a budget. Moments before, lawmakers in the House gave a rare display of bipartisanship, as they passed a spending plan by a vote of 90 to 25. "It's the most encouraging sign I've seen in years," said Representative Greg Harris, noting that there was even applause in the chamber. "And they stood up and applauded for the other side of the aisle!" But lawmakers still have to wrestle with a variety of other issues, not the least of which is a plan for how to raise revenue. That was complicated by a bombshell of bad news late in the day, as a Federal judge ordered the state to start making good on a backlog of missed payments to Medicaid vendors. Judge Joan Lefkow's order will require the state to begin paying $293 million every month, plus another $1 billion in backlog payments over the coming year. Comptroller Susana Mendoza said in a statement, the ruling could mean future cuts in everything from payroll, to state aid to schools. "As if the Governor and legislators needed any more reason to compromise and settle on a comprehensive budget plan immediately," Mendoza said, "Friday’s ruling by the U.S. District Court takes the state’s finances from horrific to catastrophic"
Lawmakers are to reconvene in the House at 11 Saturday morning. The Senate is slated to convene at 2pm.